Medical aromatherapy dates back thousands of years to ancient Egypt, China and India, where plant essences and resins were more valuable than gold. Modern essential oil use, mostly passed down through European scholars and scientists of the Middle Ages, depends on traditional European herbs and familiar spices. Many essential oils that are derived from plants, herbs, flowers and roots and have beneficial therapeutic qualities. Aromatherapy involves the “burning” of essential oils to elicit a desired effect; for example, lavender is known to induce calmness and relaxation. 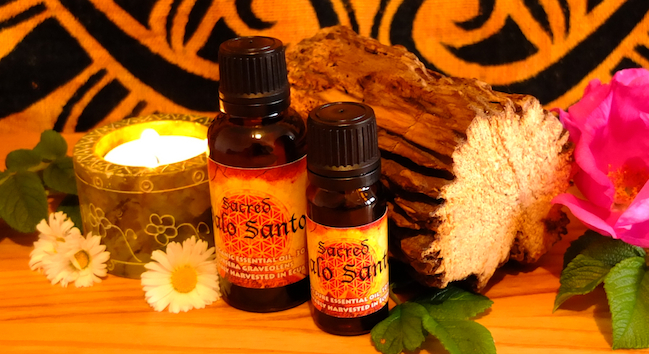 (The picture oils are one of my personal favourite, very rare and have amazing healing properties). When combined with bodywork, aromatherapy can enrich the massage experience immensely. A few drops of essential oil can be added to massage cream or oil and applied to the skin. Professionally trained aromatherapists can also blend oils to treat specific medical conditions. Using aromatherapy oils on a regular basis can help to relax, strengthen and support your immune system and create an overall sense of wellbeing.